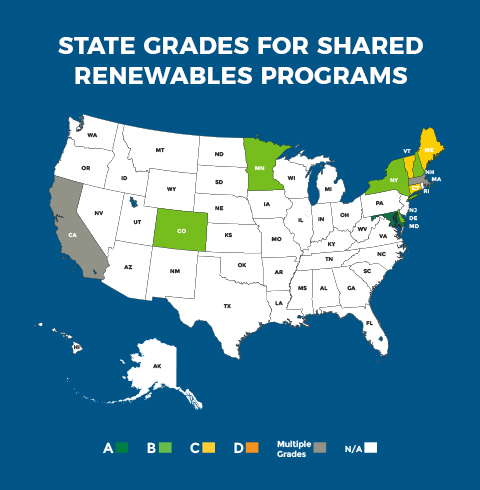 IREC’s National Shared Renewables Scorecard evaluates state shared renewables programs across the country, providing policymakers and other stakeholders with insights into the strengths and weaknesses of the various programs. Select a state to learn more. *Illinois and Oregon have both adopted programs which are currently in the implementation phase. Because certain program details are still being finalized, we did not grade their programs. View all 2018 state grades for shared renewables programs. California has two shared renewables programs: Virtual Net Metering and Enhanced Community Renewables. Launched in 2011, the Virtual Net Metering program allows multi-tenant and multi-meter customers to participate in a common distributed generation system. Launched in 2015, the Enhanced Community Renewables program, which is a program under the Green Tariff Shared Renewables Program, allows multiple customers to participate in a third-party common distributed generation system. These programs are applicable to Pacific Gas & Electric (PG&E), San Diego Gas & Electric (SDG&E), and Southern California Edison (SCE). 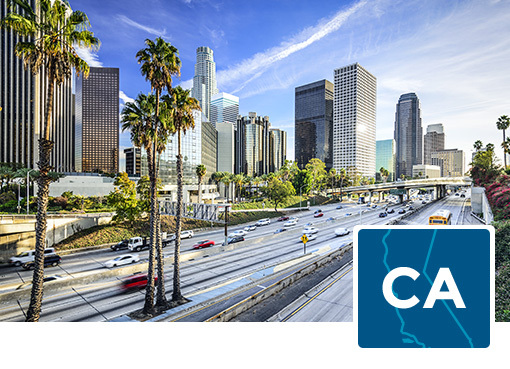 Notably, California also has two dedicated shared renewables programs geared towards affordable housing and low-income consumers: the Multifamily Affordable Solar Housing and the Multifamily Affordable Housing Solar Roofs Program. For the purposes of the Scorecard, we evaluated both programs as low- to moderate-income components of the Virtual Net Metering program since they are designed to support solar installations on multi-family affordable housing for low-income tenants and rely on virtual net metering. In June 2018, California adopted its Community Solar-Green Tariff program to provide access to community solar for customers living in disadvantaged communities. This program has not yet been evaluated by the Scorecard. 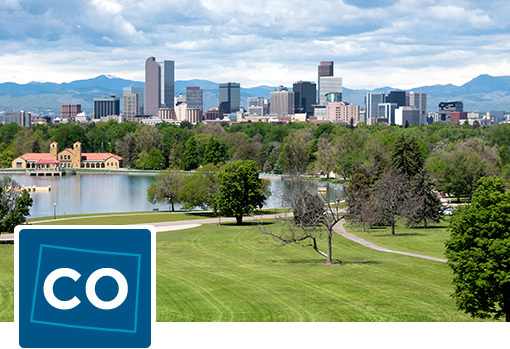 Launched in 2011, Colorado’s Solar*Rewards Community program allows multiple customers to participate in a common solar distributed generation system. The program applies to investor-owned utilities. 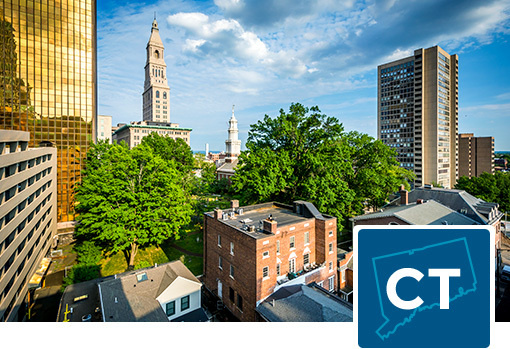 Connecticut has two active shared renewables programs: Virtual Net Metering and the Shared Clean Energy Facility Pilot Program. Launched in 2013, the state’s Virtual Net Metering program allows state, municipal, or agricultural customers of investor-owned utilities to participate in a common distributed generation system. Authorized by legislation in 2015, the Shared Clean Energy Facility Pilot Program is a two-year pilot program that will support the development of common distributed generation systems. Both programs apply to all investor-owned utilities. 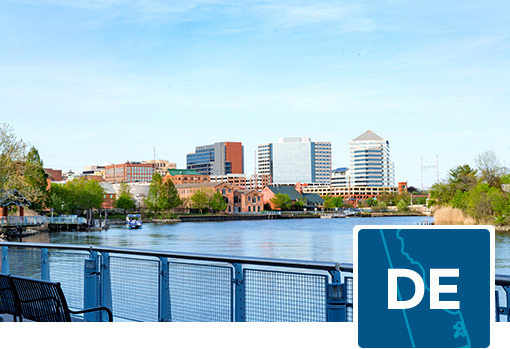 Launched in 2011, Delaware’s Community Net Metering program allows multiple customers to participate in a common distributed generation system. The program applies to investor-owned utilities, municipal utilities, and electric co-ops. Authorized by legislation in 2015, Hawaii’s Community-Based Renewable Energy Program allows multiple customers to participate in a common distributed generation system. 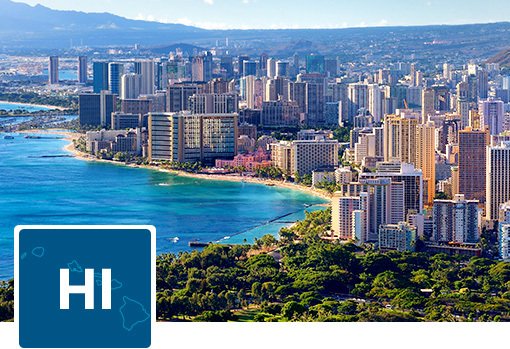 This program applies to investor-owned utilities and Kauai Island Utility Cooperative. 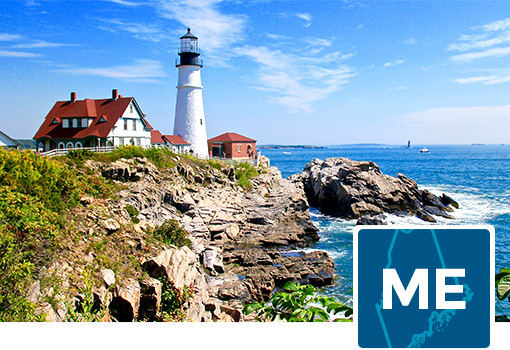 Launched in 2012, Maine’s Community Net Metering program allows multiple customers to participate in a common distributed generation system. The program applies to investor-owned utilities, municipal utilities, and electric co-ops. 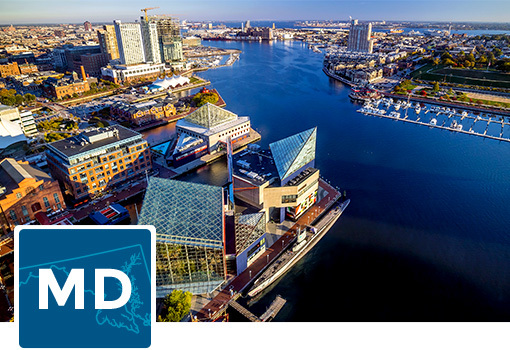 Authorized by legislation in 2015, Maryland’s Community Solar Energy Generating Systems Pilot Program allows multiple customers to participate in a common solar distributed generation system. The program is a three-year pilot program that applies to investor-owned utilities. Municipal utilities and electric co-ops may elect to participate. Massachusetts has two shared renewables programs which both launched in 2009: Neighborhood Net Metering and Virtual Net Metering. Both programs allow multiple customers to participate in a common distributed generation system and apply to investor-owned utilities. A key difference between the programs is that the Neighborhood Net Metering program requires that the facility and subscribers be located in the same “neighborhood” (i.e. a geographic area including and limited to a unique community of interests) whereas the Virtual Net Metering program just requires the facility and subscribers be located in the same load zone and utility distribution territory. 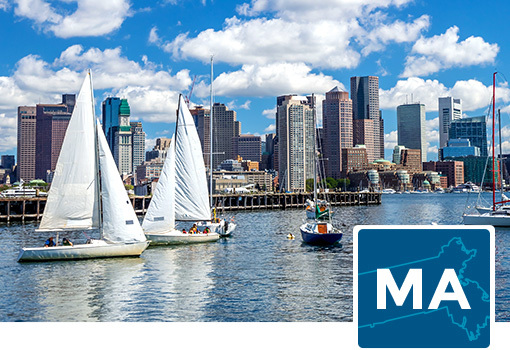 In September 2018, Massachusetts adopted its Solar Massachusetts Renewable Target (SMART) program which is an incentive program aimed at increasing solar energy deployment. The SMART program was not evaluated as part of the grade for the state in the 2018 Scorecard update. 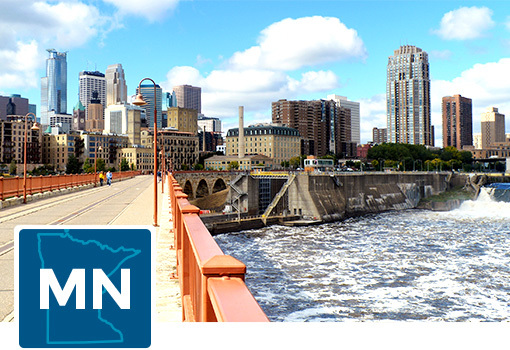 Launched in 2014, Minnesota’s Solar*Rewards Community program allows multiple customers to participate in a common solar distributed generation system. The program applies to the investor-owned utility Xcel Energy. 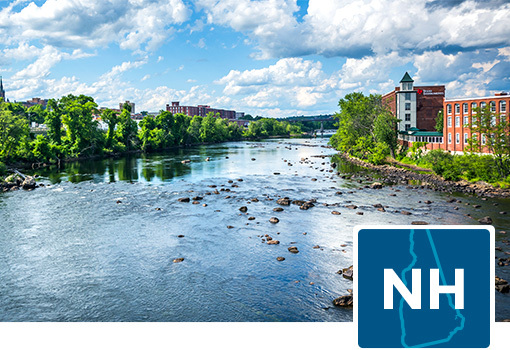 Authorized by legislation in 2013, New Hampshire’s Group Net Metering program allows multiple customers to participate in a common distributed generation system. The program applies to all investor-owned utilities and certain other utilities subject to regulatory agency jurisdiction. 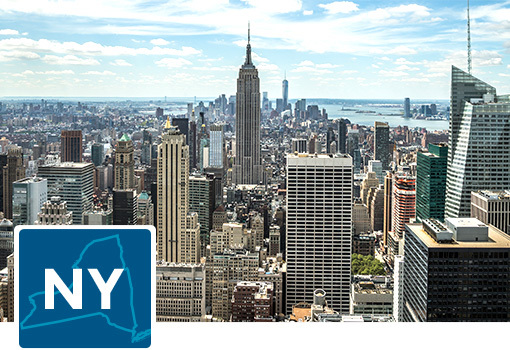 Launched in 2015, New York’s Community Distributed Generation program allows multiple customers to participate in a common distributed generation system. The program applies to all investor-owned utilities. 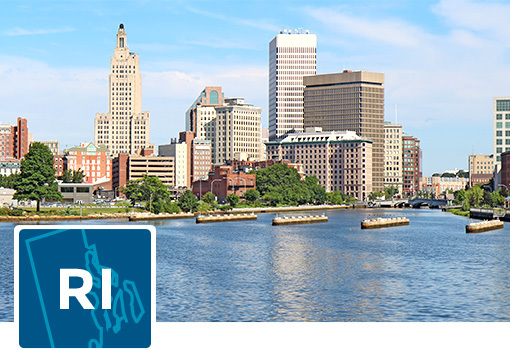 Authorized by legislation in 2016, Rhode Island’s Community Remote Net Metering program allows multiple residential customers and affordable housing developments to participate in a common distributed generation system. The program applies to all investor-owned utilities and is set to run through 2019. 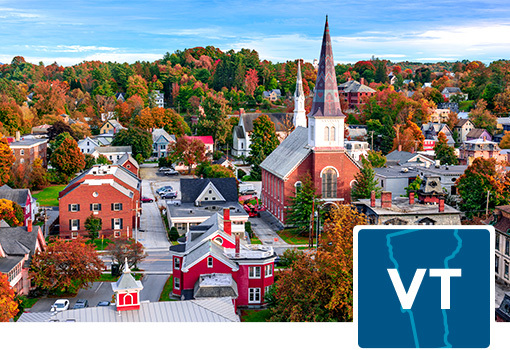 Launched in 2009, Vermont’s Group Net Metering program allows multiple customers to participate in a common distributed generation system. The program applies to all investor-owned utilities. 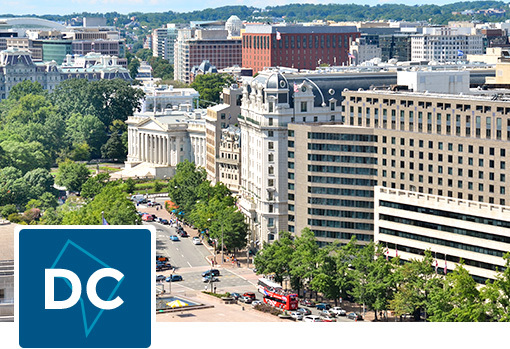 Launched in 2016, the District of Columbia’s Community Renewable Energy Facilities program allows multiple customers to participate in a common distributed generation system. The program applies to the investor-owned utility Pepco. The Interstate Renewable Energy Council, Inc. (IREC) is a 501(c)(3) non-partisan, non-profit organization working nationally to increase consumer access to sustainable energy and energy efficiency through independent fact-based policy leadership, quality workforce development and consumer empowerment.